Let’s talk about Bitcoin/crypto taxation today. I have seen many millennials anxiously talking about tax-free crypto countries and taxation laws of their countries. These millennials, just like you and me, are also Bitcoin/crypto investors and HODLers. In my opinion, Bitcoin/cryptos should not be taxed because we already buy cryptos with our hard-earned money which is already taxed in our respective countries. So I think after the original Capital Gains Tax, there should be no taxation, otherwise, it will be like taxing the same money twice. Encouraged by this discussion, today I am doing this post to talk a little about tax-free crypto countries. Are there any countries in the world where Bitcoin/other cryptos are not taxed? And the answer to this is YES! There are! But some countries are really confused on whether to consider Bitcoin/cryptos as a commodity, currency, or an asset. So until that confusion gets resolved, I’m going to talk about some tax haven countries for Bitcoin/cryptos that can benefit you. Note: There are all sorts of Bitcoin taxes in different countries (like GST, VAT, Service Tax, CGT (Capital Gains Tax), etc. )… But in this article, we will talk only about CGT (Capital Gains Tax) because that’s the only one that matters to end users or investors like us. In Germany, Bitcoin and other cryptos are not considered as a commodity, a stock, or any kind of currency. Instead, these things are considered as private money in a way that’s similar to foreign currency. According to this rule, it means anyone trading bitcoins/altcoins is totally tax exempted if their capital gains are not more than 600 EUR. Also, if a trader is selling his/her Bitcoin/altcoins after a period of one year or more, then those capital gains are also totally tax exempt. So let’s suppose you are in Germany… You bought 1 BTC on 1 August 2015 and bought another 1 BTC on 1 September 2017. On 2 September 2017, you sold your 1 BTC that you bought on 1 August 2015. In this scenario, you aren’t required to pay any capital tax gains after you cash out your 1st BTC in fiat. And because of these rules, I think it is a tax-free heaven for mid-term and long-term hodlers. 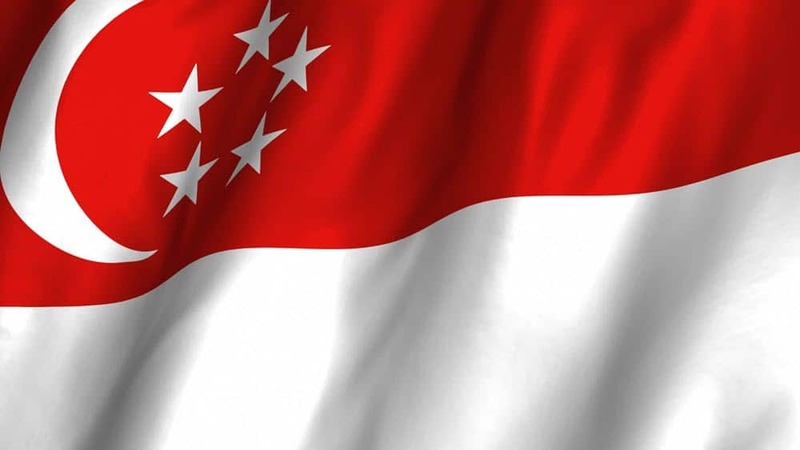 Singapore has historically been a friendly country in terms of capital regulations. That’s why in the scenario of digital currencies such as Bitcoin, it has taken a unique step. Here, Bitcoin is neither considered a currency nor a commodity. 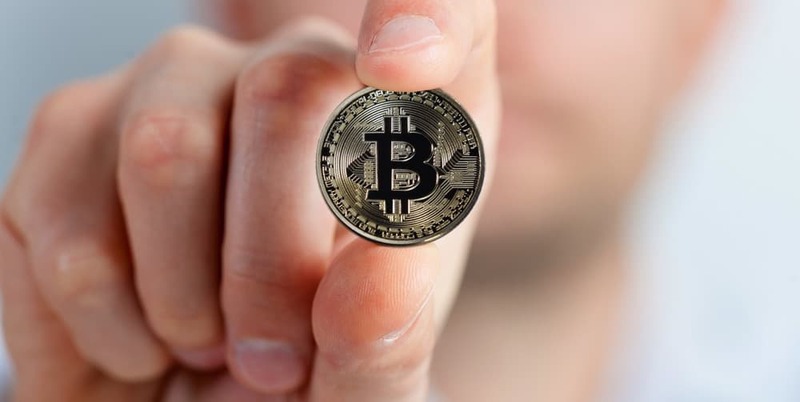 Businesses that are involved in digital currency trading are taxed on the profits derived from their business, but for individuals, there is no specific rule. So if you are in Singapore, you can bypass capital gains of Bitcoin/cryptos by bypassing these determining factors of trading. On analyzing these factors, it appears that a long-term regular investor won’t be taxed when he/she cashes out. Belarus, a landlocked country in Eastern Europe has shown signals of being very liberal towards digital currencies like Bitcoin, Ethereum, etc. 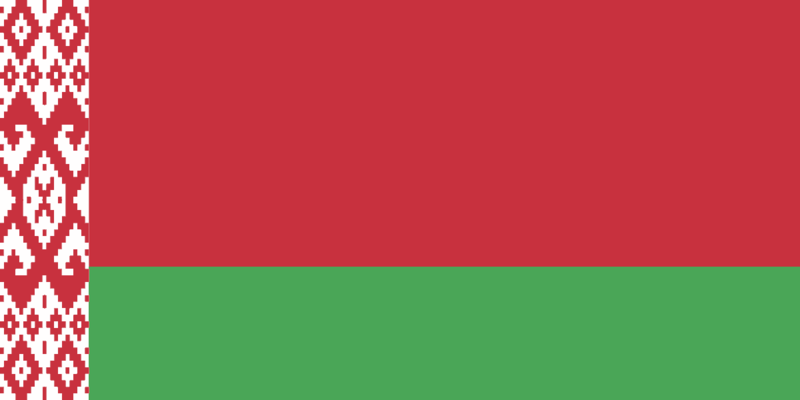 On 22nd December 2017, The president of Belarus, Alexander Lukashenko legalized cryptocurrencies including ICOs and smart contracts. And not only that but he declared cryptocurrency mining, trading and capital gains on cryptocurrencies & ICOs will also be tax-free for the next 5 years until January 1, 2023. I think it a very smart move and opens the floodgates for the legalization of cryptocurrencies on an international stage. 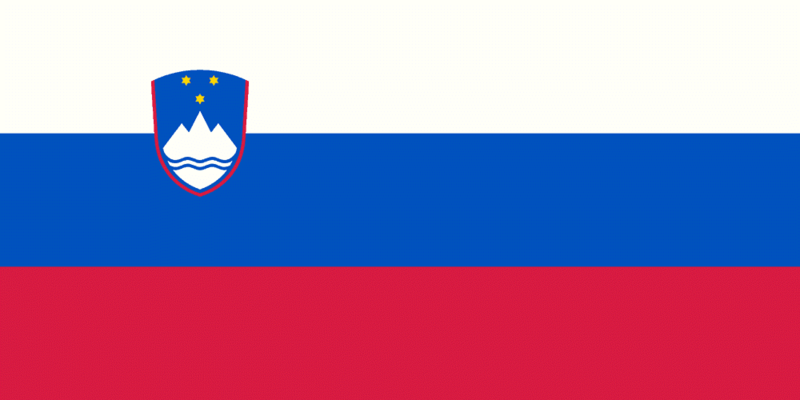 Slovenia is another Bitcoin tax haven for individual investors where capital gains are not taxed and not considered as part of their income. But businesses of Bitcoin/cryptos are taxed, as well as individuals receiving their incomes in Bitcoin. But all these rules came a long time ago in 2013, and since then, there has been no further updates on this by Slovenia’s Corporate Income Tax Act. You can read here about Slovenia’s Corporate Income Tax Act on Bitcoin (archived by a Reddit user named “calyxxx” and also confirmed by Coindesk in their follow-up). For now, there are only these countries that have explicitly and officially taken a stand on the tax exemption of capital gains on Bitcoin/cryptos. That said, many countries are “unofficially” Bitcoin tax havens as they don’t have any Capital Gains taxes there. Some of these countries are Hong Kong, New Zealand, Switzerland, Barbados, Malaysia, Mauritius, and others. So if you are living in one of the above-mentioned countries, enjoy capital freedom. And if you are not from these countries, then you might want to move there! Whatever scenario you are in, keep spreading the Bitcoin word with CoinSutra! This list is the product of a lot of research. If you know of any other countries where Bitcoin/cryptos are tax exempt, share it with us in the comments below, and don’t forget to share the proof! I am glad to know you, and I am here because I am very curious about crypto money. I know that it will become much more common in the future. We must be ready for the future. We must continue to share information. Love and greetings from Turkey. So a rise in value of your crypto currencies from 1 to 1.000.000 euros will cost you 10.000 in taxes. That’s great info, Bob. Are you based out of Netherlands? Can you provide some authentic link about the same information? I want to send money from Germany to India. I am converting my amount to Bitcoins in Germany, to oppose the banking system, I transfer bitcoins to my wallet on one of the crypto exchange in India and get the money from exchange to my NRI Indian bank account. My family then withdraws the money from the bank. The price just moons and I make a profit during this I had Bitcoins, should I report the profits while filing my ITR in Germany/ India? of course, you need to report if you don’t want problems later. Thank you the article is very informative. I have a question: if I buy bitcoins from a country where capital gains are taxed, then I move to live in a country where capital gains are not taxed and sell my bitcoins, do I still need to pay tax to the original country? If you have revoked your previous citizenship than you need not otherwise yes. Are you sure about that? Shouldn’t you pay taxes based on which fiscal residency you are? From the example of Nicolas, if he goes to HK or Singapore, and bases himself as a fiscal resident over there, should he still pay tax to his original country where he bought the bitcoins? If he hasn’t renounced his citizenship of original country then, YES. Still, you can check with a tax expert in your native country. I buy 1 bitcoin (15000$ in value) on coinbase using my bank account or credit card, transfer to decentralized exchange, buy other crypto coins, these cryptos will raise in value, i exchange them to etherium, transfer etherium to coinbase, sell etherium (50000$ in value) on coinbase and then transfer USD back to my bank. How i pay taxes then and for what? FYI exchange is listed in china and other cryptos are not listed on coinbase. You can do so and you need to adhere to USA’s IRS policies of tax and capital gains for paying your taxes. Great read, do you know of anyway to buy and sell cryptos in one of these countries if you are residing in USA? LocalBitcoins for Bitcoin and LocalEthereum for Ethereum. You can meet and agree to the terms of exchange on these platforms. Could you clarify me somethings ? 1. Does this apply to all cryptocurrencies ? 2. What if I had bought Ethereum, I converted it to another cryptocurrency, this currency then surged in a year, after a year, I trade this currency with ethereum, and I want to change it to FIAT. How does tax work here ? Since, the “Eth” i traded for FIAT is not the same I had used to buy the other cryptocurrency. I believe all but some countries specifies rules only related to BTC.. So you mean, for all transactions ETH/EUR are tax-exempt ? ha ha ha I love this thread! malta has tax extempt for capital gains for foreigners (when it comes to bank account outside malta). Any news on the Philippines? This is a great post. Thank you so much for your time and research. Do you have information about the Philippines? No not yet, listed only those with some concrete intel. I believe Cyprus as well.. Cool, any trustable statement from the government of Cyprus that you can share with me? Hi can you mention what is the situation in the uk? And what about latin american countries? Hi can you mention what is the situation in the uk? And what about latin american countries? El salvador, argentina,paraguay, panama, mexico? Sure will do a thorough research and share if got something. But I think except Panama it is taxable but there are very little & unreliable statements from the governments. Denmark IS NOT Cryptocurrency heaven. The government is looking into the rules again as we speak. You are referring to a statement from 2014, which is obsolete. While it might still hold, it is only true for people who invested because they believed in the tech. Not traders. All of the banks are scared to hold FIAT gains made from Crypto, so it is hard to even cash out to your bank account if you have made significant gains. This includes SAXO bank. Also, the Danish government loves to tax people. If we are forced to pay taxes today, it will be a 53% taxation. Hopefully, they will regulate it to mirror the rules of stocks. If that is the case, we will “only” be taxed 42%. hold on something does not make sense here – reading what other say. Surely for capital Gains tax (UK) until you withdraw the crypto, i.e. into fiat and into your bank account: you wont need to declare anything else? What about the United Kingdom? Do you know what taxes are due there for crypto? Thank you very much for the information. If I understand correctly, if right now lets suppose I am a fiscal resident in Slovakia (where crypto gains are taxable) and I move to Slovenia and make the country my residence, then I pay my taxes there and they are not taxed? If it is like this I have a lot to think about! I am no expert in flag theory. You need to consult flag theory consultants for this. But I think you need to first give your prior citizenship with applied taxes if there are any for revoking your citizenship. USA has it when you revoke your citizenship. I believe Portugal is also tax-free when it comes to cryptocurrencies. Can you confirm? Portugal decided to join this group. Check it and add it. Can someone please check gran canaria island? Hope crypto is tax free over there, best place to live in Europe :). Hello , i need Some info , which country is safe to Listed Exchange ? you did not Get my Question , i want to ask where is bittrex and polonix Register ? how they pay Tax and in other word if i open my own exchange what kind of difficulties i can face ? which country is best to register Crypto exchange ? Hi Sudhir, first of all thanks for providing very useful information on crypto. What if I purchase any crypto in USA, transfer to India exchange and later on sale the same. What will be the tax implication for the same. I have income proof in USA. yes and according to Indian FEMA rules, if somehow you got noticed you can get in trouble. Hi Sudhir. Do you also know anything about the forex taxation in the Netherlands? IF I HAVE received 1 Bitcoin From My Friend & I Will SELL THAT COIN. Check gifting rules in your country and you will be taxed accordingly. NZ has come up with a horrible tax law on Crypto, that is what socialists do, tax everyone to death. do you know how crypto is taxed in canarias. i currently live in Belgium but plan on moving in a couple of months. i bout 8 months ago. do i pay taxes in Belgium or/and canarias if i move. Do you have any info on crypto tax in Dubai? Is it 0% like income tax? The part about Germany is wrong. You don‘t pay taxes if you use crypto to buy things. If you are trading, every trade is a taxable event and you pay taxes if you buy or sell more than 600€. The exception is long term investment, then the purchase is tax free if you hold it for at least a year. Need your advice on the tax implication for below 2 scenarios. 1) transfer the money back to local bank account in Malaysia on monthly basis (maybe <RM20k). 2) transfer the money to offshore bank account, example HK or SG, and finally/occasionally remit back the money to local bank account in Malaysia. 2)FT to offshore bank account outside Malaysia (HK, SG etc). Although you’d be able to benefit from a potential loss as it can be exempt. Also, let’s say you have a large amount of crypto stored away and you decide to relocate away from Denmark, you would have to do an inventory status on the day you move and calculate a theoretical profit/loss on that day for every individual purchase you’ve made. If you have made a theoretical profit on the day you move, you will have to pay income-tax according to this profit… That is if they know you have crypto obviously. Ok,I need an advice.I am a Bulgarian citizen.I live in Germany permanently with a German address and a bank account here.I want to buy now (Sept-Oct 2018)Digibytes and sell them in January 2019.My gain might be more than a million.So what is the best strategy you would recommend to me so I avoid completely paying tax on it here? Should I just transfer it here in my German bank account and withdraw it or should I open a bank account in Switzerland(its very close to me here across the border-I can even cross the border with walking without any border control!) or in Denmark ,send the euro amount there and go to physically withdraw it myself there?Thank you!